The finishing solution that's Quick, Flexible, cost effective and Eco friendly. Any metal surface up to a maximum length of 7 meters can be coated by Batchglow. On the MDF side any board in the UK of standard length of 10ft X 4ft can be coated. 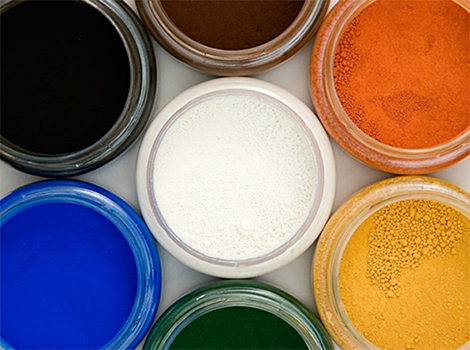 The following six main coatings are a Batchglow specialty. 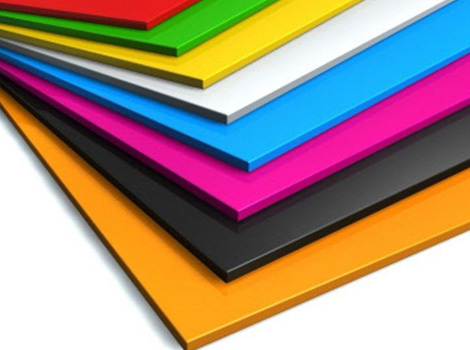 Powder coated MDF can be used in a variety of applications such as bespoke furniture, point of sale or wall paneling. 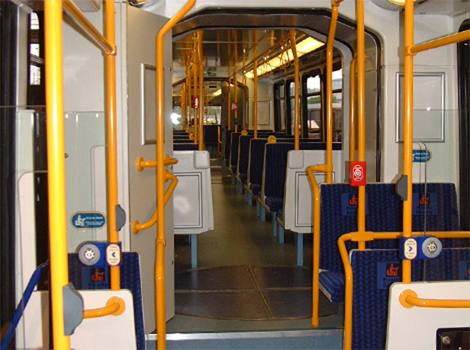 A popular and hard wearing coating of choice- often used on bus/rail hand poles and areas susceptible to graffiti, this anti-graffiti coating allows the use of solvents to remove the abuse without damaging the surface finish. A long established company with a focus that's exclusively on the coatings industry.Our attitude of assisting with your finishing problems are our opportunities ensure that you, the customer always come first. By doing exactly what we say, when we say, we always ensure that our customers keep coming back. We take pride in supplying the best. We’ve ironed out all the problems. The company supplies to an enormous customer base throughout the country the end user of its product offering being many household names including but not limited to the following. Batchglow is proud to ‘cover the High Street’. From the Buses and Trams driving down it to the shop fitting stands displaying the goods in it, shop signs to street furniture, we coat a massive variety of markets and products. Unit 1, Bookers Way, Todwick Road Industrial Estate, Dinnington, Sheffield, South Yorkshire, S25 3SH United Kingdom. Company registered in England Number 1595539.